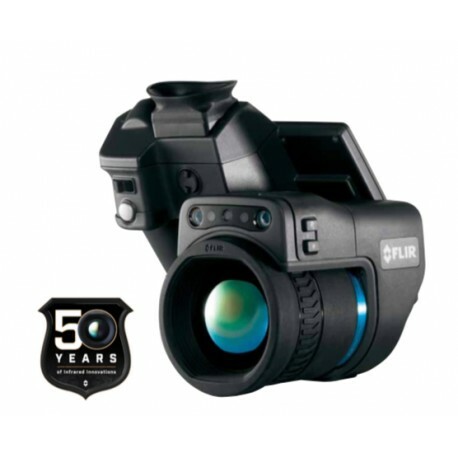 Outstanding thermal infrared performance, built on 50 years of experience. 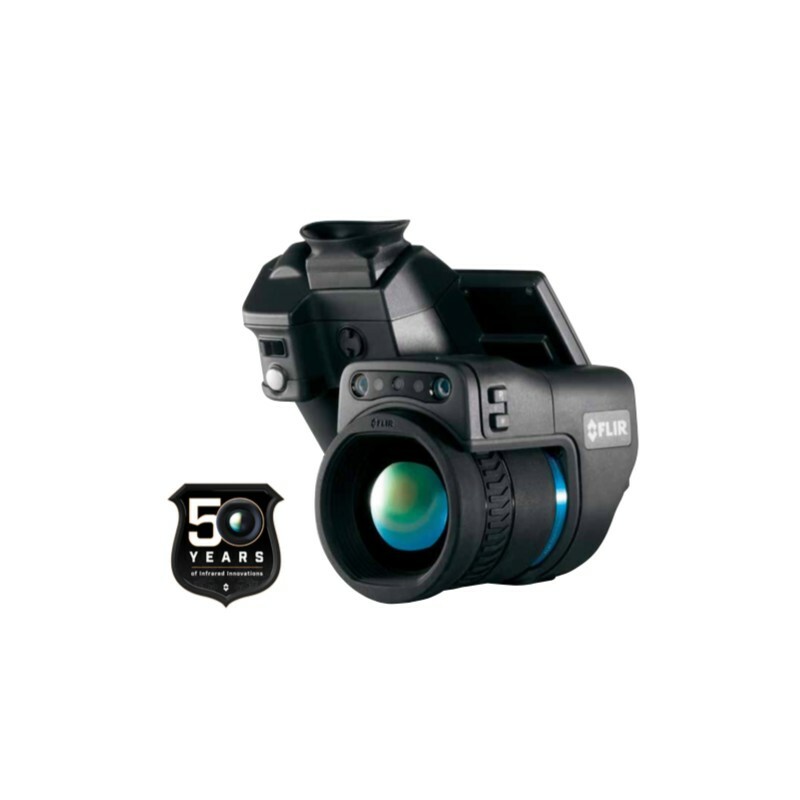 With its remarkable range, up to 3.1 MP in resolution, and customization to to your needs, the T1K is designed to be the ultimate tool to streamline your workday. For the sharpest images, the truest temperatures, the most flexibility.